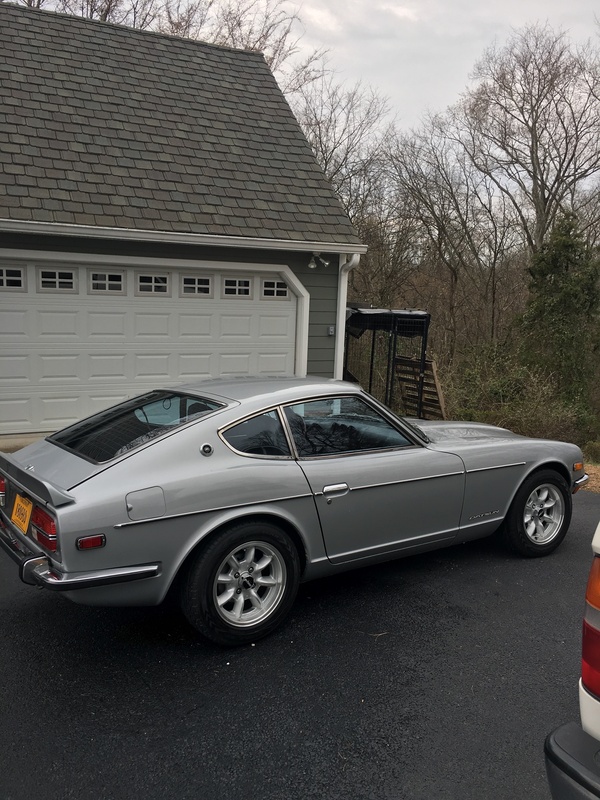 I converted my 73 last year.....you just need 2 early brackets from MSA or Zcardepot. The early bumpers bolt right up! Much cleaner look. Bring the car and bumper over, and we can knock it out. Steve.....My 73 had the two threaded inserts on each side, so all you have to do is get the proper bolts (if I recall, the ones I removed for the heavy brackets worked for the new old style brackets) and just bolt them up. You do need the two small rubber spacers and the proper bolts to bolt the bumper ends to the front fenders. The 74 may be different from the 73. 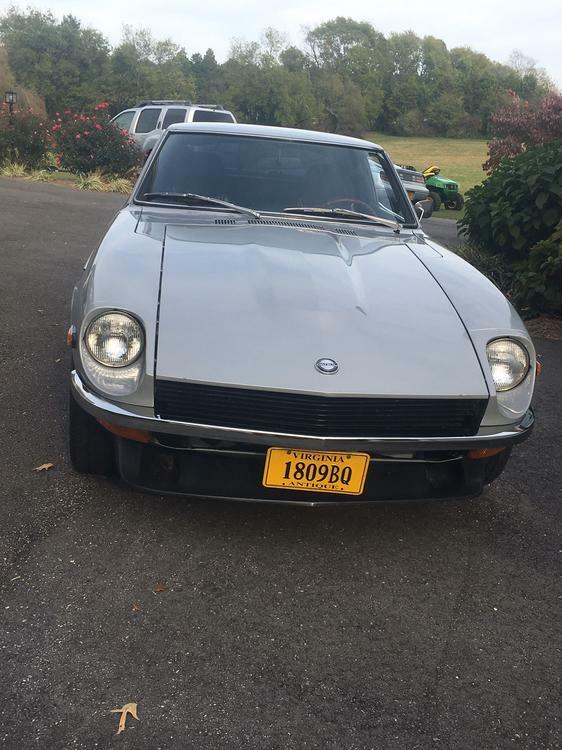 I did it on my 73, as well. It's pretty much as you described. Does anyone know where I can get a NEW front bumper without the license plate tabs...? (turns out the bumper I have IS for a 1973 with the holes for the overrider bumper guards) I am definitely going with the early style bumper, but would like to find one without the tabs... pre-chroming. I don't know if any don't have the license plate mounting tabs, but those tabs are a great place to mount a gopro.